In January 2009, Beach was appointed to fill the New Jersey State Senate seat vacated by former State Senator and late Congressman John Adler. Upon his swearing in, Senator Beach was assigned to the Senate Environment and Labor Committees. 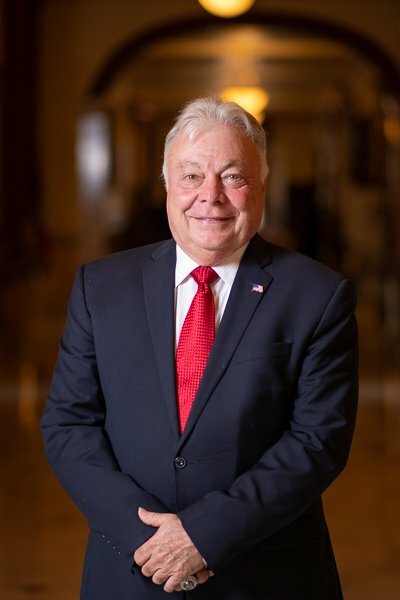 For the current Senate session, he is Chair of the Senate State Government, Wagering, Tourism and Historic Preservation Committee and serves as an Assistant Majority Leader. He also sits on the Senate Education Committee. 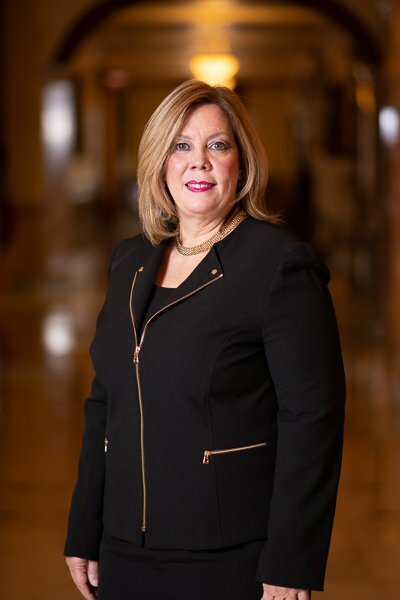 Ms. Cruz-Perez joined the Senate in December 2014, filling a vacancy, and won a special election in 2015 to complete the term. She won a full term in 2017. She served in the Assembly from 1995 to 2010. The senator was born in Bayamon, Puerto Rico. She studied at the University of Puerto Rico while working for the Popular Democratic Party. In 1981, she joined the U.S. Army and was stationed in Mainz, Germany. She continued her education while in the military by studying at the U.S. Quartermaster School, Big Bend Community College, Temple University and the University of Maryland’s overseas division. She was honorably discharged in 1987. View the schedule of the Senate State Government, Wagering, Tourism and Historic Preservation Committee.